Have you had fertility treatment overseas? 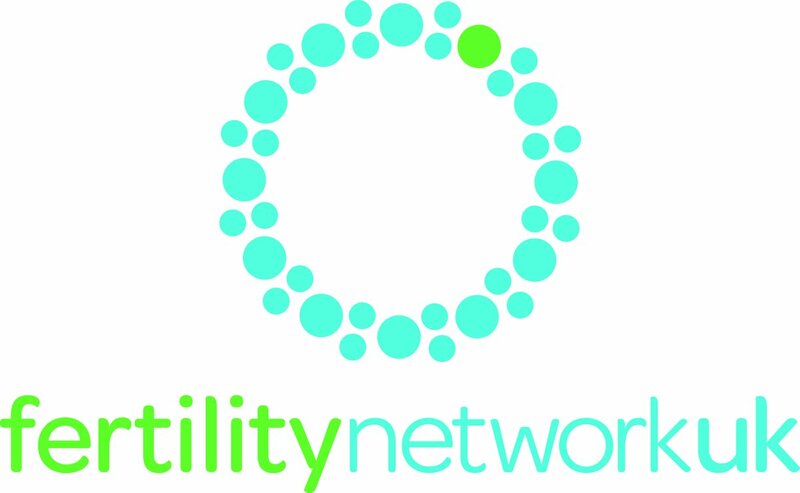 Fertility Network UK have a media request for anyone who either has had IVF or ICSI overseas or anyone who is actively considering it? This entry was posted in Fertility treatment and tagged Catherine Hill, Fertility Network UK, fertility treatment, fertility treatment overseas, ICSI, IVF by fertilitymatters. Bookmark the permalink.